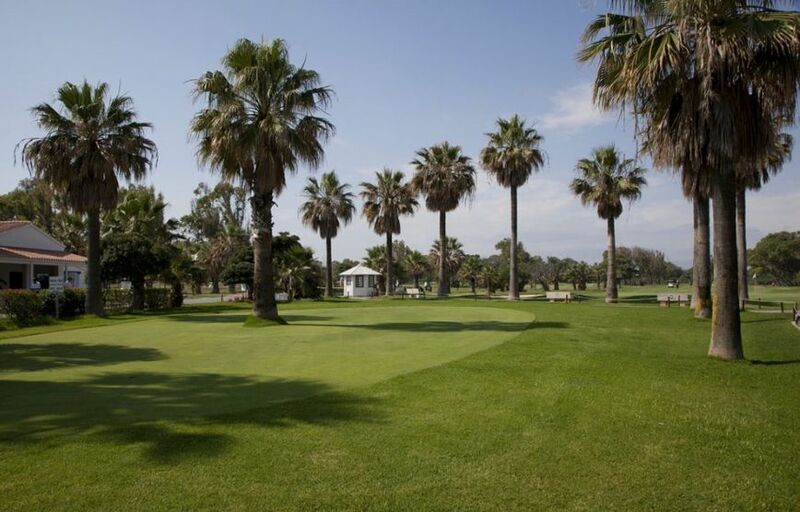 The golf course at the Parador de Málaga Golf is in a privileged location, in the heart of the Costa del Sol on the sea shore, just 10 minutes from the city of Malaga and the Malaga International Airport. 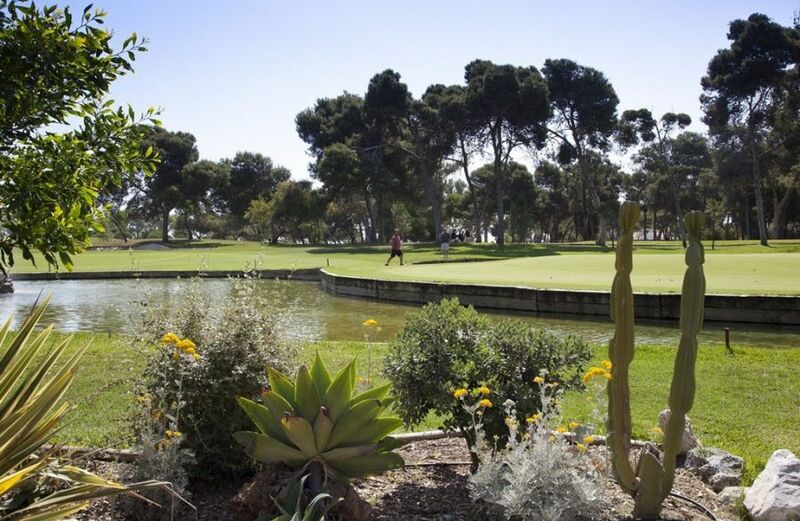 Over the years, this course – the oldest in Andalusia – has been transformed into one that is both demanding for veterans and accessible for novices. 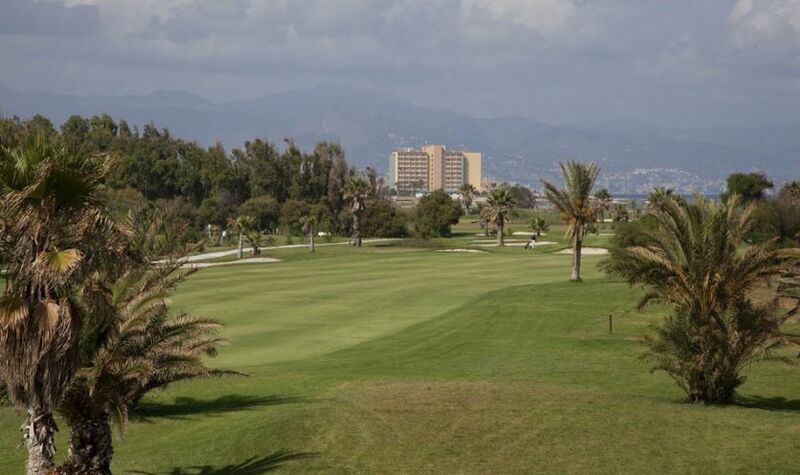 The course’s beginnings date back to the last century, in the early 1920’s, and are tied to the Royal Family in Britain, in particular, to the Princess Beatriz de Battenberg, mother of Queen Victoria Eugenia. 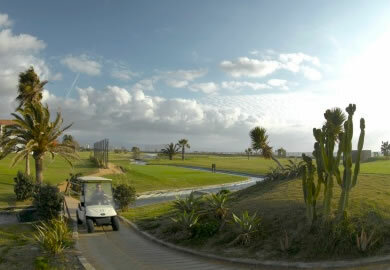 Queen Victoria spent part of the year in the Malaga region and promoted construction of the Club. 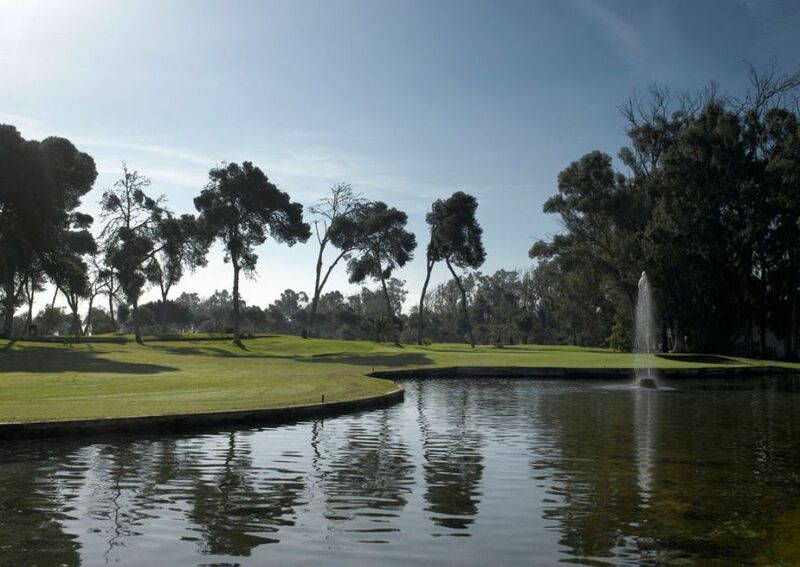 In 1925 and under the technical direction of Harry Sephard Colt (who also designed and built the Wentworth course) construction began on the primitive, 9-hole course. 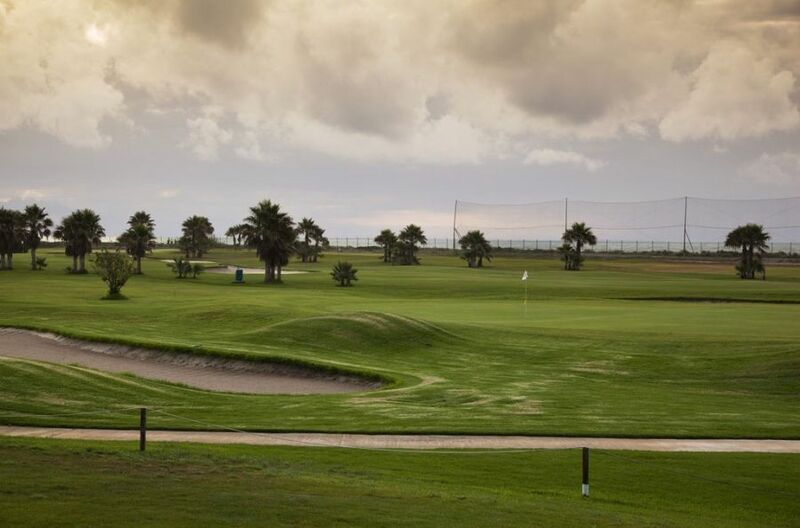 Later, and under the direction and design of renowned British architect Tom Simpson (whose hands have delivered such important and famous courses as Turnberry, Muirfield and Ballybunion) , it was expanded to 18 holes (6173 m, par 72). 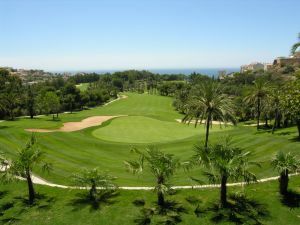 Malaga-native Miguel Ángel Jiménez holds the course record with 62 strokes, obtained during the 1999 PGA Turespaña Masters, which he went on to win. 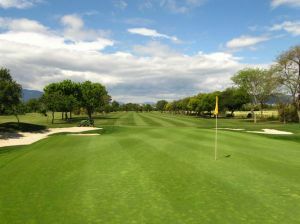 Vijai Sing won the Turespaña Master in 1992 here, on this golf course. 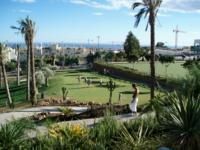 The Paradore is located next to the sea. 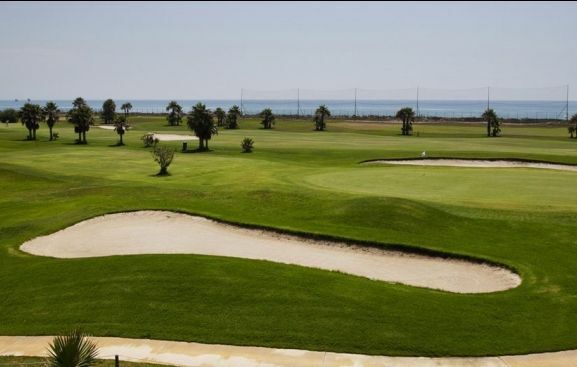 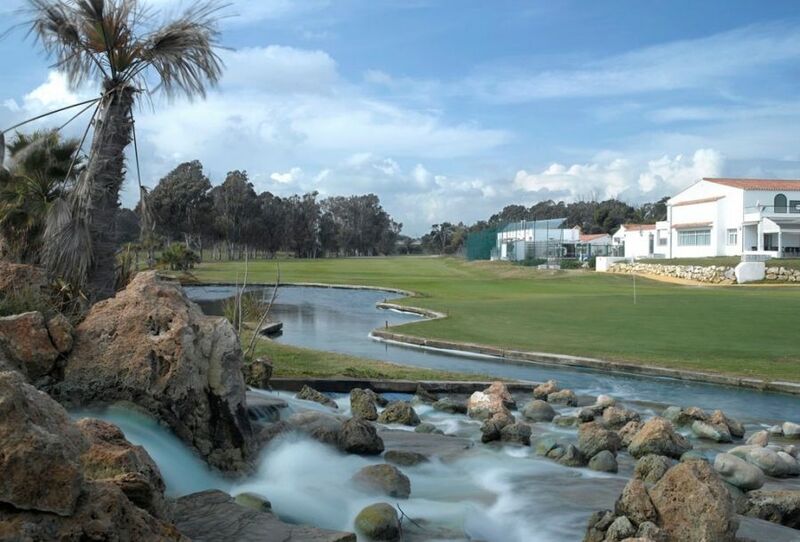 Access is easy by the E-15 dual carriageway from Málaga-Algeciras, leaving at the Coín junction and following the signs to ‘Parador del Golf’. 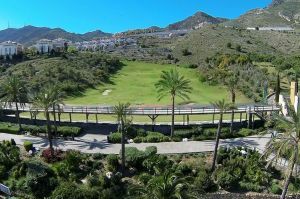 It is located 10 km from Málaga, the capital of the province. 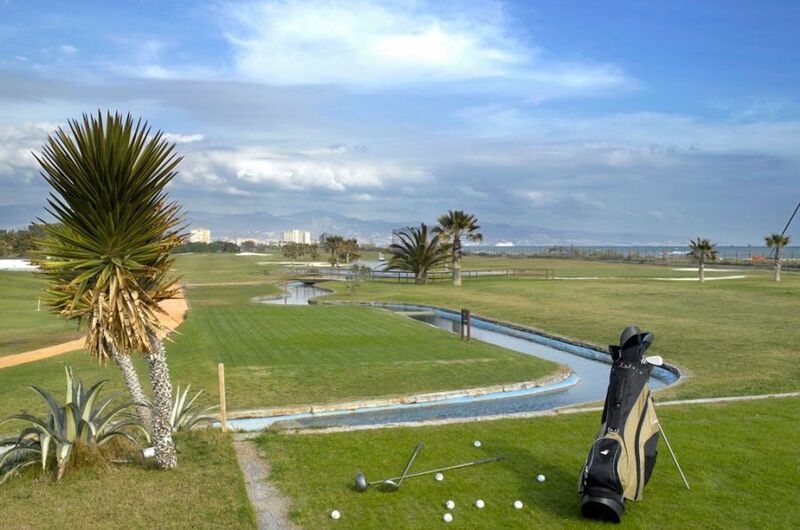 Parador de Malaga Golf is not yet in our pool of Golf Courses for orders.